The value of lottery winnings has been reaching the stratosphere in recent years. Lotteries on both sides of the Atlantic, it seems, have been competing regularly to outdo each other in the incredible size of their jackpots. Winning millions of pounds is now passé. Hundreds of millions are now the rule. 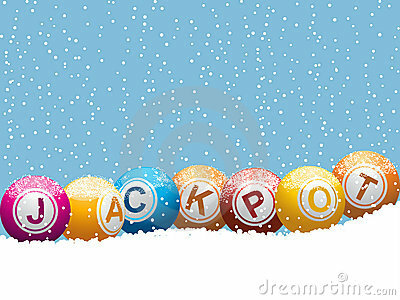 Known as the world’s largest lottery, the Sorteo Extraordinario de Navidad, or the Spanish Christmas Lottery, paid out £2,001,960,766 in total prizes in 2013, with a top prize of £515.2 million. However, there is not one huge winner of the lottery that also is known as El Gordo, or The Fat One. That is because each lotto number is printed 160 times and sold to different participants, so the winnings are spread out among multiple winners. That is not the case in some of the other huge lotteries that have become known throughout the world for their big payouts. The biggest cash payment in history, at least presently, is the March 2012 payout to three Mega Millions lottery ticket holders in the U.S. of a total of £279 million. If they had taken the annuity payment instead, it would have been worth £386.3 million, divided by three. Second place in the Mega Millions fold was the December 2013 cash payout of £204.7 million to two winners. That annuity had been worth £381.5 million. Lottery winnings are coming fast and furious, and different lotteries pay out at different times and in different ways. Typically, lotteries advertise the face value of an annuity that is paid out over a number of years. The cash payout is much less. So it can be hard to keep up with the list of the highest lottery jackpots ever paid out. 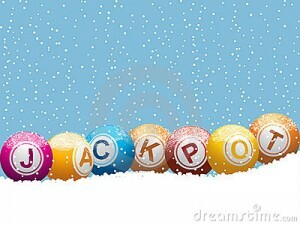 The most recent statistics, though, show that the largest single winner of a lottery jackpot was B. Raymond Buxton of California, USA. He held the only Powerball Lottery ticket that was worth more than £250 million. His cash payout, however, cut the actual take to £142.6 million. This is not the largest Powerball jackpot, however. That honor was taken in May 2013 by a lottery worth £347.7 million, which was divided between several winners. The odds of winning the multi-state lottery by matching all six numbers is one in 175 million. 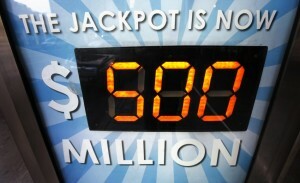 Powerball and Mega Millions are the two premier lotteries in the U.S. In the last two years they have, between them, posted eight new records in payout amounts. If there were just two more payouts of at least £176.6 million, then the top 25 winning slots would all be worth more than that staggering amount. 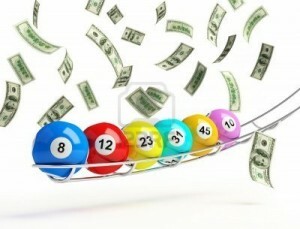 European lotteries are not to be outdone and have their own gaggle of multi-millionaire winners. Topping the list are Chris and Collin Weir of the U.K., who won £161,650,000 in a 2011 drawing of the EuroMillions lottery. According to one report, this win made them wealthier than Sir Tom Jones and former drummer for the Beatles, Ringo Starr. Other top winners among the millions of EuroMillions participants include Gillian and Adrian Bayford, also of the U.K., who won £148,656,000 in August of 2012. The couple had planned to buy cars and take luxury vacations with their winnings, a typical reaction of many big winners. Another reaction is for winners to remain anonymous, which is what one soul did who won more than £113 million in October of 2010. There are those, as well, who want to share their new-found wealth. Angela and Dave Dawes, who won £101,203,600 on only their third time playing, gave £1 million each to several friends. Mr. Buxton of California spent his first few weeks as a winner conferring with a tax expert and attorneys before claiming his prize, which he planned to use to set up an education foundation.